Last month Gizmodo reported the leak of iPhone 4G pictures which is facing legal trouble and this time it is a Vietnamese forum (Vietnam Leak) where iPhone 4G pictures and video has been posted. 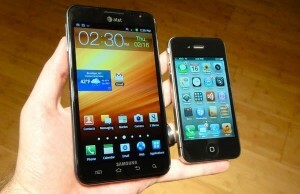 As per the report, the device has been purchased from US black market for whopping $4,000. 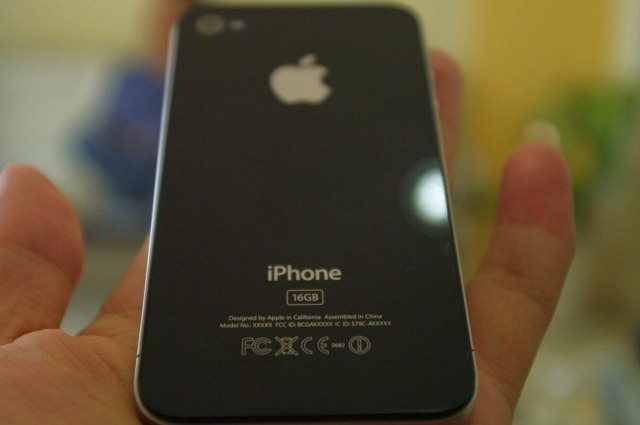 iPhone 4G shown in the Vietnam Leak is having Apple branded processor and sharp angles on the edges. 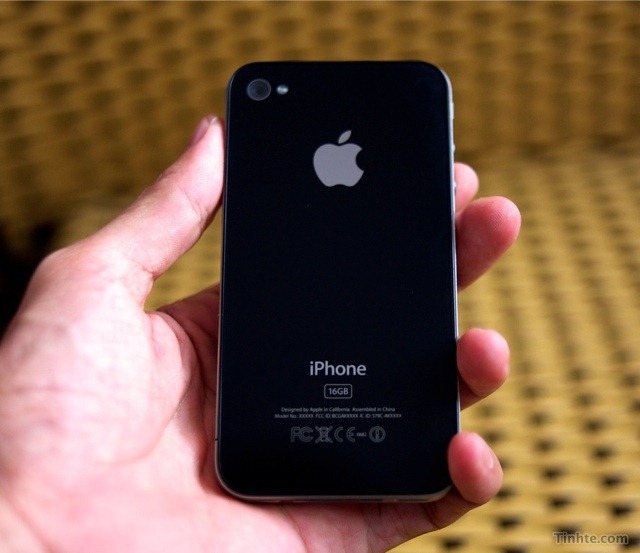 Apple iPhone 4G is expected to hit the market June – July 2010. 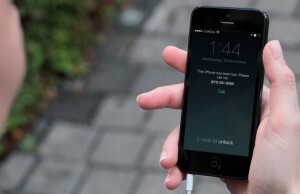 Features of iPhone 4G will be revealed at WWDC conference this June. 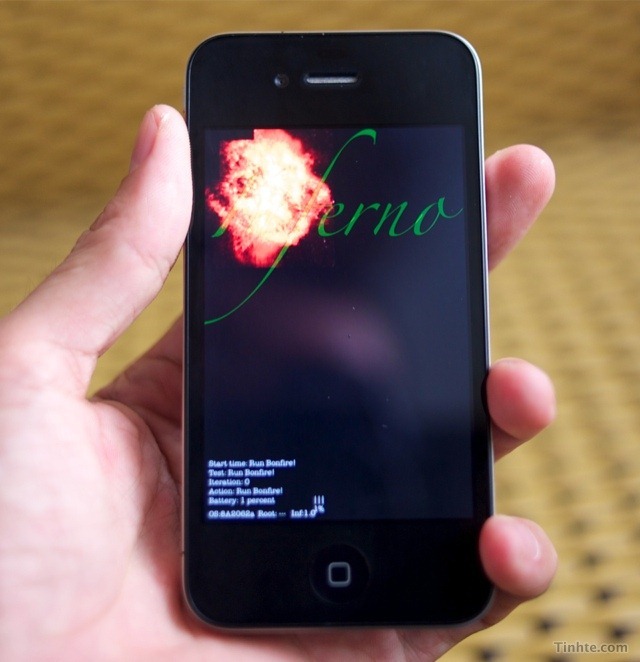 We will have to wait and watch the development of iPhone 4G. 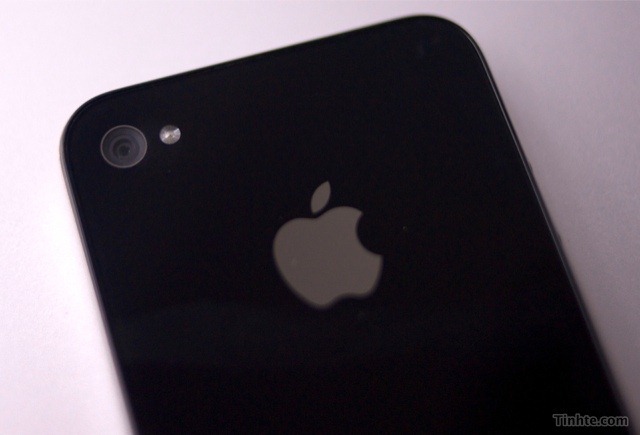 This latest leak is looking like the final design of Apple iPhone 4G.